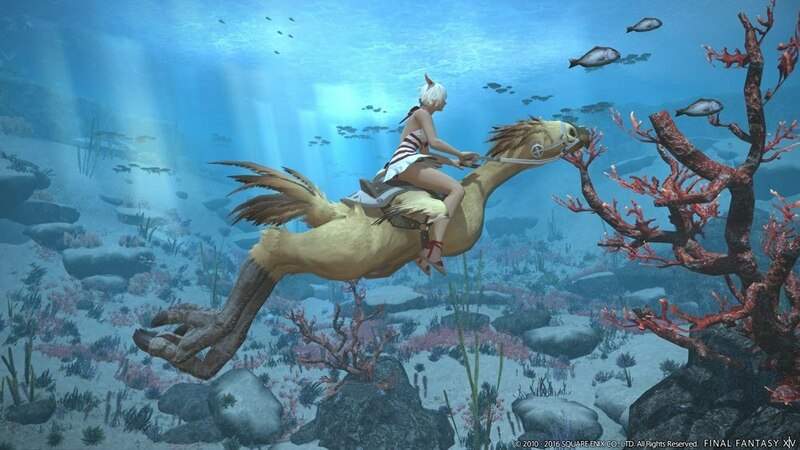 Requires the base game Final Fantasy XIV: A Realm Reborn on PlayStation 4 in order to play. Game features online multiplayer mode only. Monthly subscription required to play. Dive into the next chapter of the critically acclaimed game FINAL FANTASY XIV Online with its epic next expansion pack - Stormblood! Explore vast, new lands, including Ala Mhigo, and challenge new Primal threats across Eorzea as you embark on hundreds of new quests as the Warrior of Light! With over six million adventurers worldwide, there is no better time to join the resistance than now! The expansion automatically increases the level cap to 70 for all disciplines. The battle system will be revamped. One change is that cross-class skills will now be determined by role rather than specific classes. 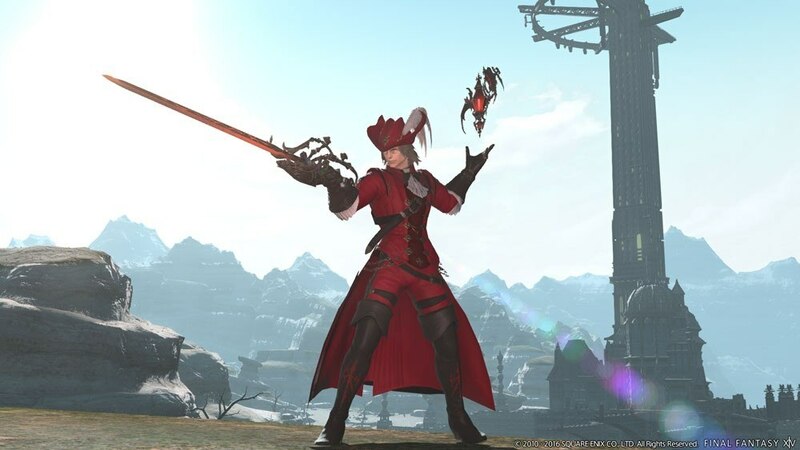 New jobs Red Mage and Samurai. 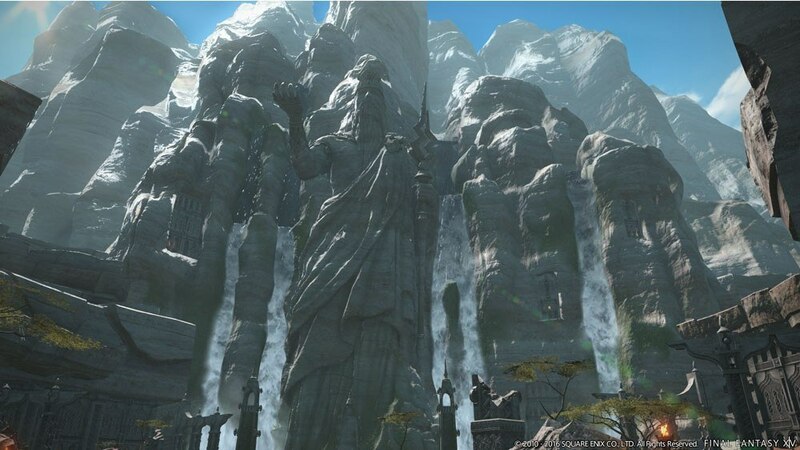 New areas are said to be comparable to Heavensward areas in size. Flying mounts supported. Players will be able to go swimming and diving in bodies of water. The story begins in a place called Rhalgr's Reach. A new continent to explore: far eastern Othard. 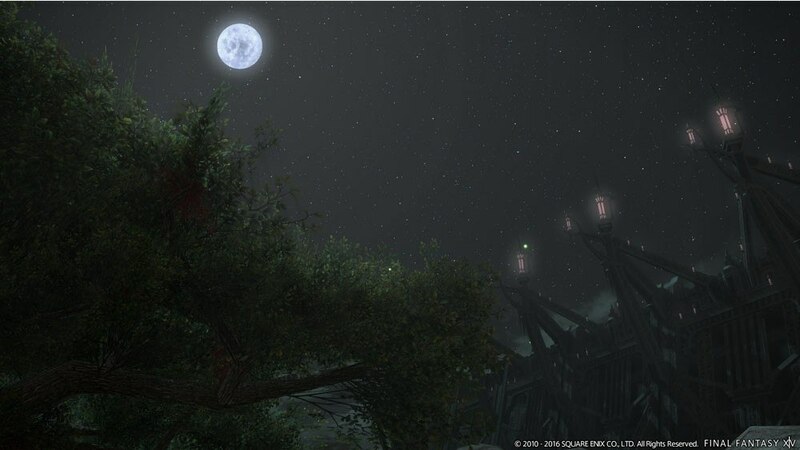 New locations, including the island chain of Hingashi; the Ruby Sea, home to pirates and the Kojin beast tribe; Yanxia, home to the Garlean-occupied Doma; and the Azim Steppe, ancestral home of the Au Ra. A new city, the port town of Kugane, in Hingashi. A new far eastern styped housing area, Shirogane. Two new Beast Tribes, the Ananta, a serpentine tribe, and the Kojin, a tortoise-like tribe. New Primals, including the Ananta primal Lakshmi, Lady of Bliss, and the Kojin primal Susano, Lord of the Revel. A new high-end raid: Interdimensional Rift - Omega, the Bend of Time. A new 24-man raid series: Return to Ivalice, with a story written by Yasumi Matsuno. Exploratory missions set in The Forbidden Land of Eureka. The inventory system will be expanded.